The Peace Garden. 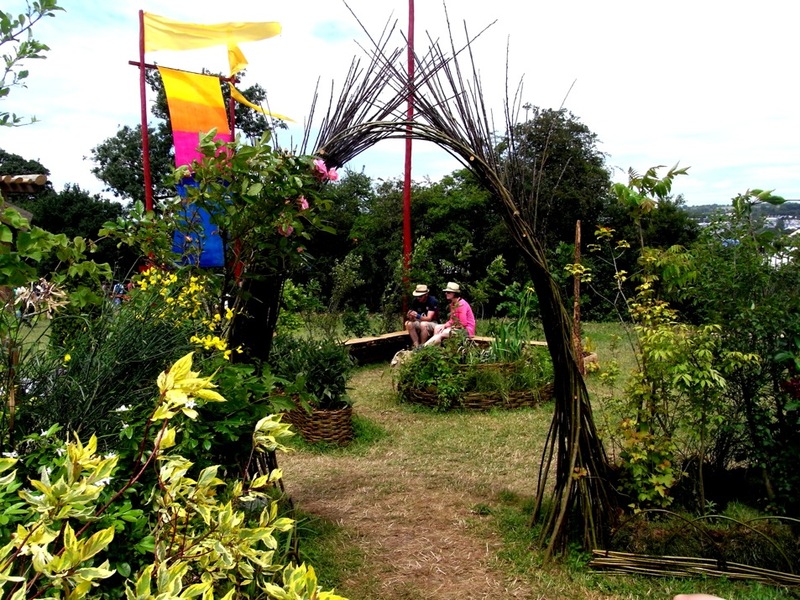 Not what you would expect to find at Europe’s largest music festival, a garden, but that is what makes Glastonbury Festival the most magical festival you can go to. 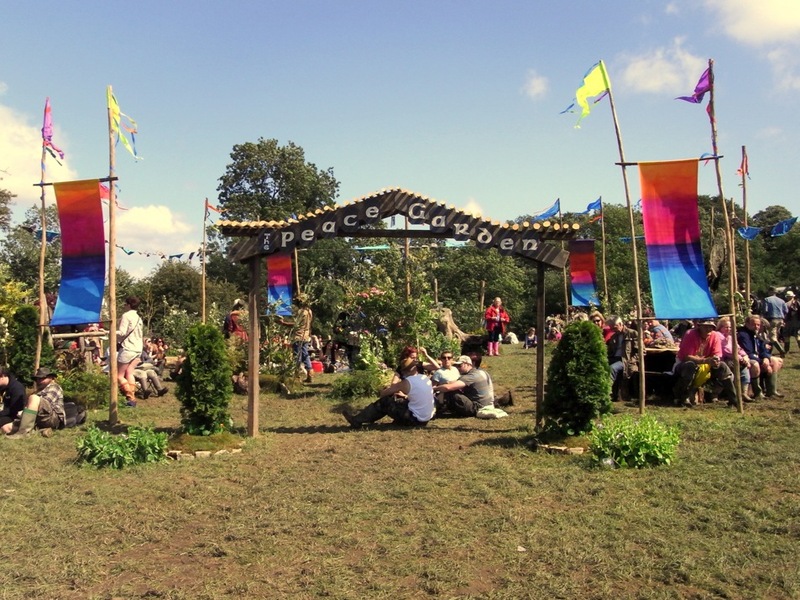 Your spirit will calm as you walk through the Green Fields and you approach the Sacred Space in the King’s Meadow, which is the Stone Circle field and the spiritual centre of the event. 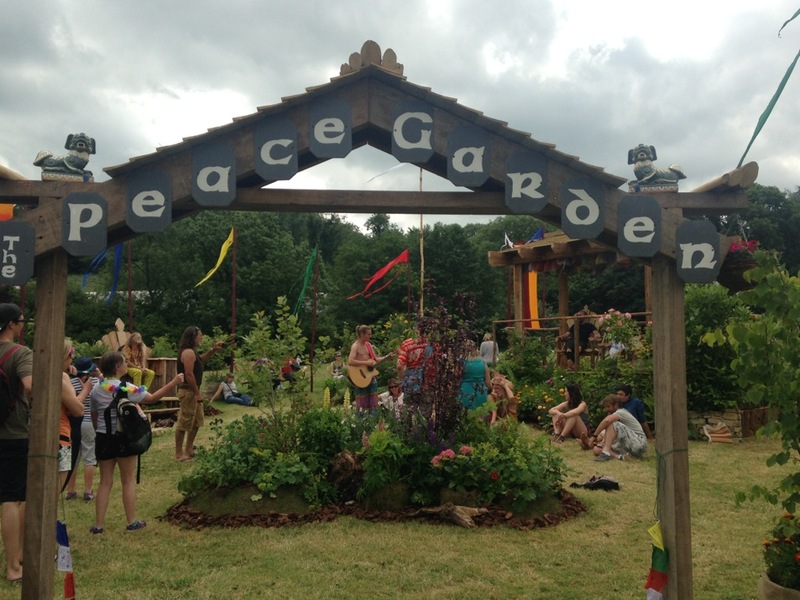 It is here you will find The Peace Garden which is the heart of the Festival and a tribute to mother earth with its beautiful flowers and seating areas. 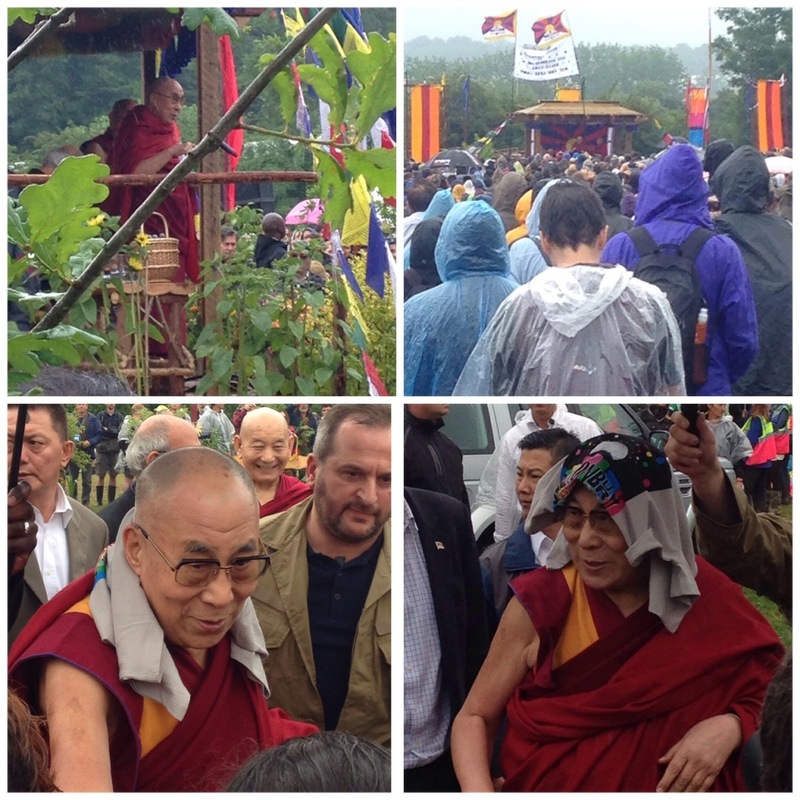 Following our visit of His Holiness The Dalai Lama the Peace Garden has been given a more secluded spot on the right hand side of the field in the west. Here there is an Angel created by the sculpture Ray Brooks. A great meeting place to relax and chill with seating amongst the flower beds. This is a place of calm where you can gather your thoughts and find the centre within yourself away from the noise and activities. A chance to touch in with nature and rest a while. The large seat of contemplation with its Chamomile arm rests allows you to do just that, as you sit back and gaze out over the event. The sunflower table which is large and round is a nice place to chat, here minds can meet as you slow down for a time.